Don't delay, sales are moving quickly! Click here to view the 90-second teaser video. 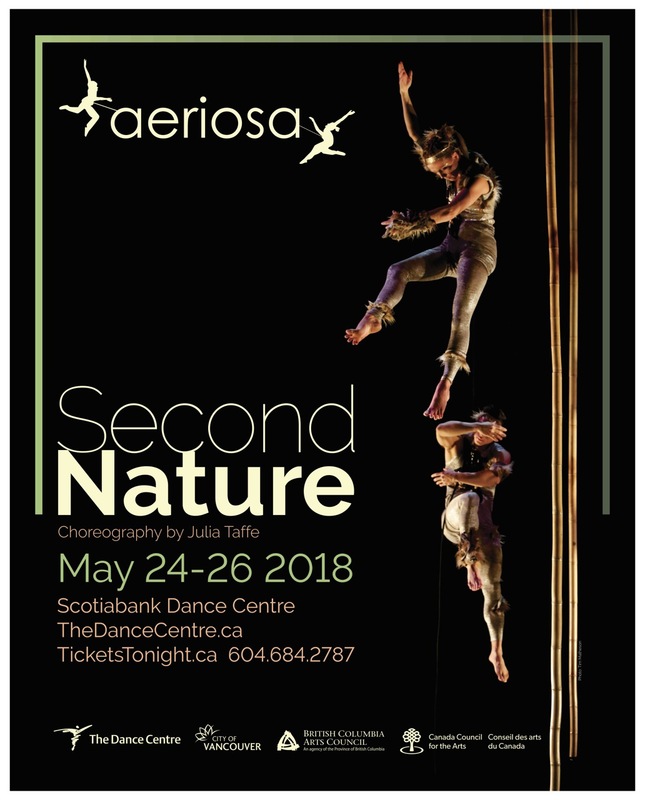 Copyright © 2018 Aeriosa Dance Society, All rights reserved.